Are picked to lead the way." The Legion sweeps the way." But, oh, they cleared the way! But . . . Kelly led the way. To death he stabbed his way. 'Tis Kelly leads the way. ...whatever happened to nostalgia, I ask? ...yes, yes, you lynx-eyed hassler, I stole it from you because I felt that memories were getting an unfairly bad press from you and I recognised a fault line in myself too...good reason for writing a poem I say. As for your no-go area, well that's your concern.. you're young yet, laddie.... but thanks for the nudge. Care to be my full-time cross-gender Muse? That's the divine joke about poetry, Rusty - often the readers 'get it' before the writer does! I reckon that's good? And absolutely true of this one... I like it when the 'poet' is a microsecond ahead of the 'editor'. Thanks. This one is very well done.  You've compressed some haubnting images into a tight, concise poem.